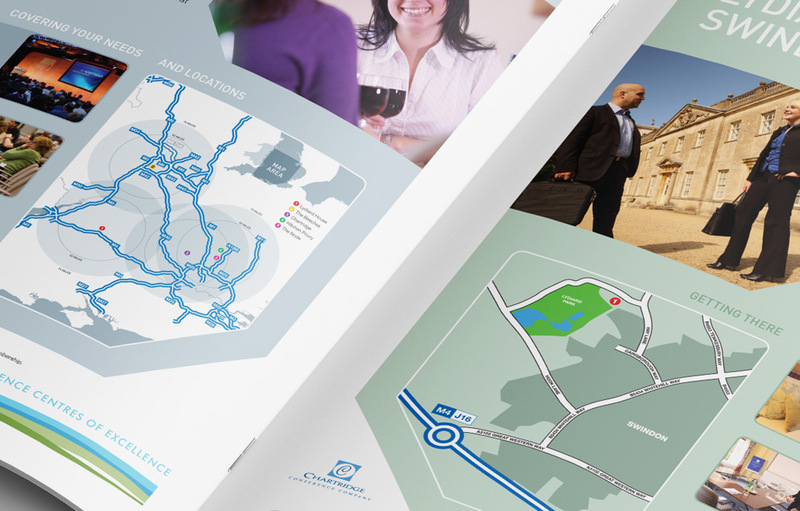 We design custom maps for business – be it for a website, brochure or event. 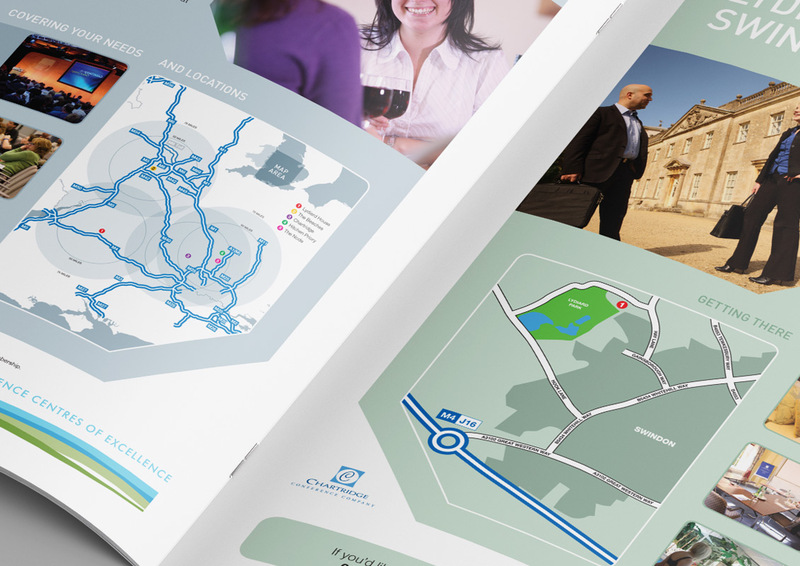 We aren’t talking your average google map embedded in a website but a map that will help your brand engage and direct your customers. 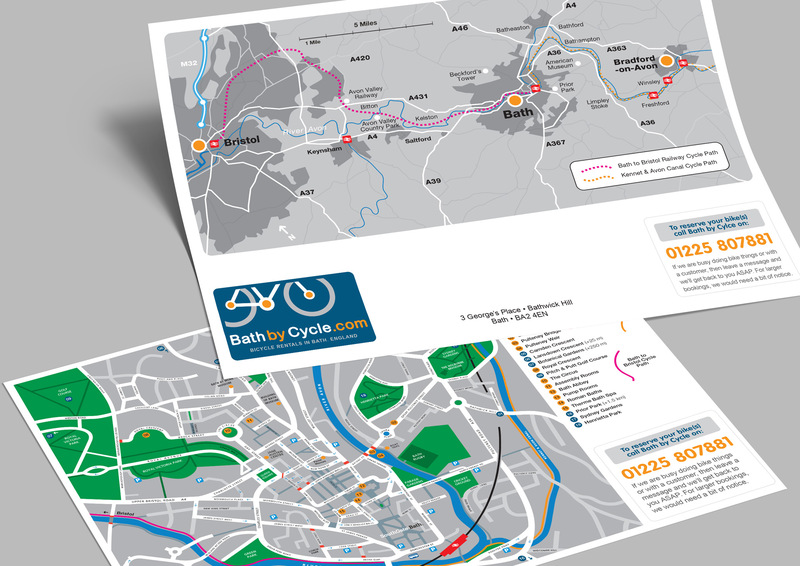 We apply our graphic design skills to make something far more. 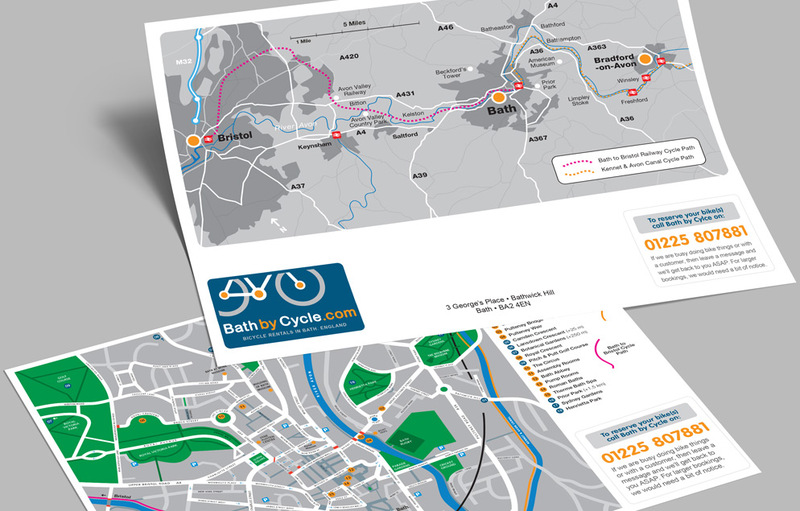 We don’t do cartography or GIS, but we do visualise your corporate image in to ‘your’ map to turn it into something that can be used across all your marketing materials. 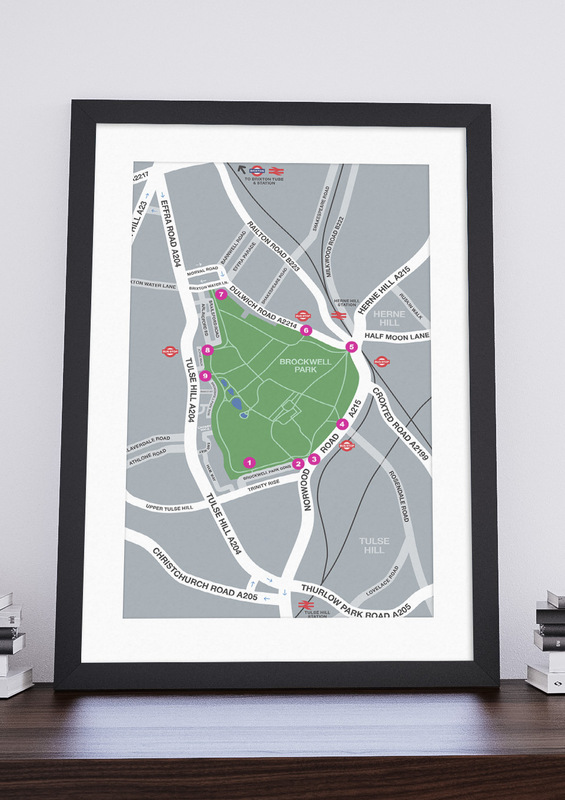 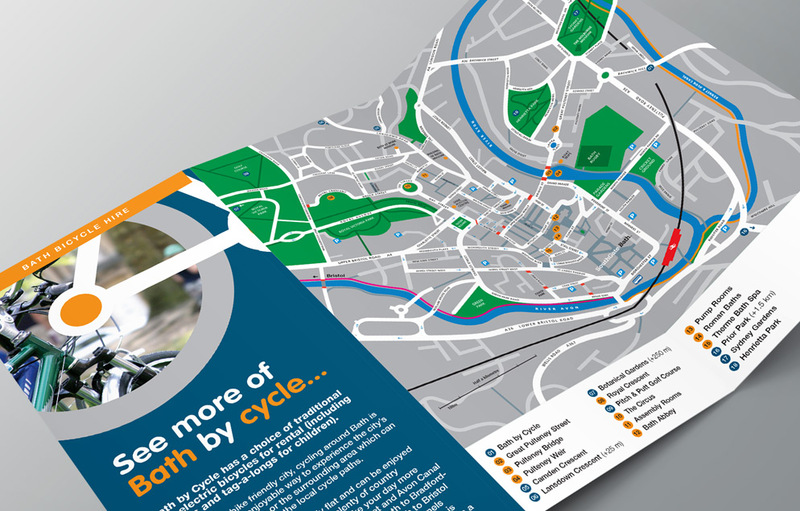 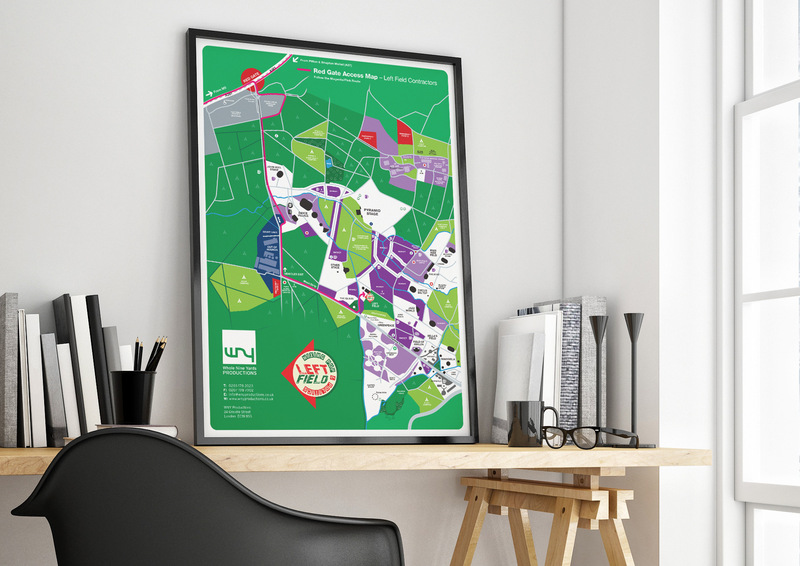 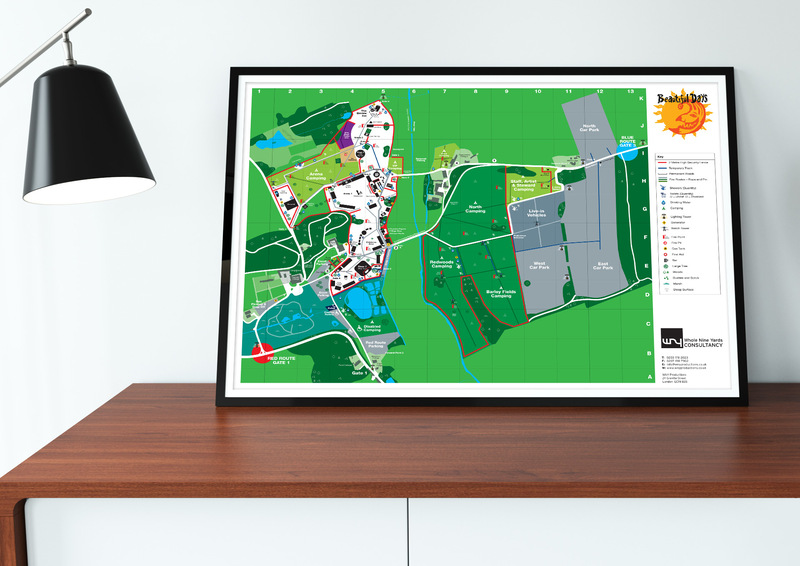 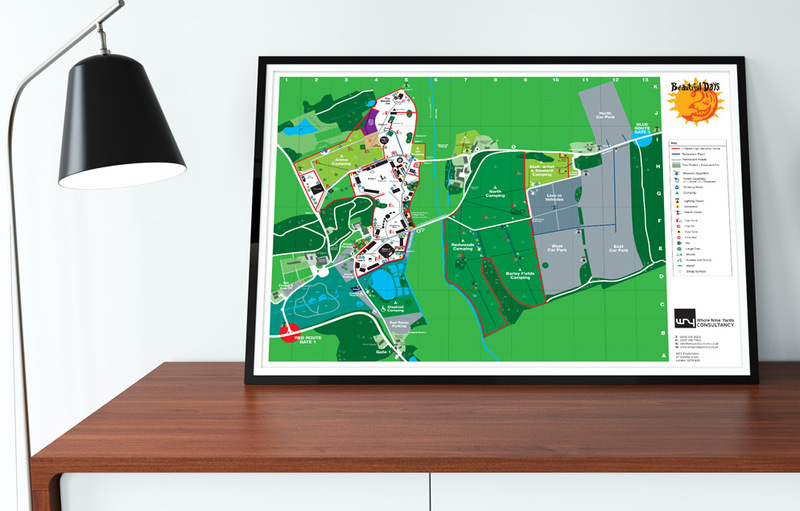 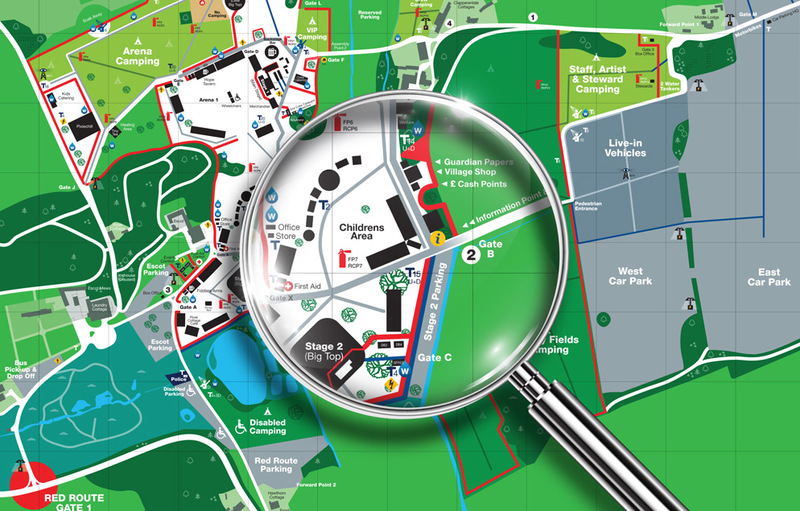 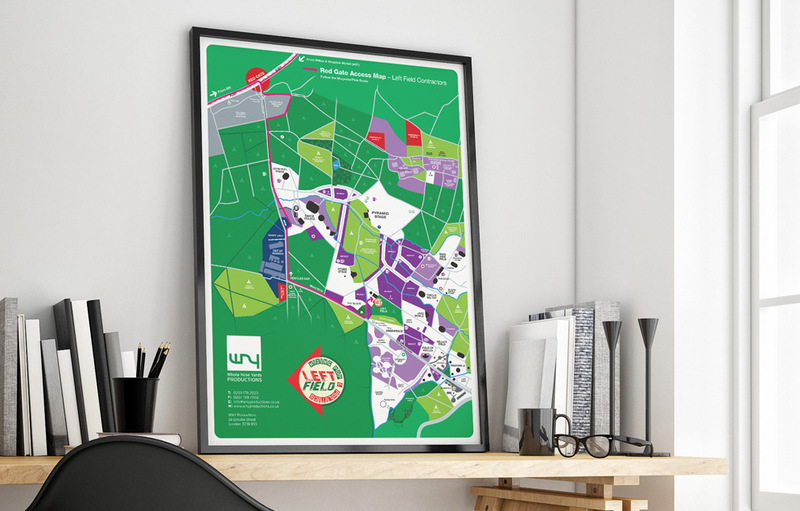 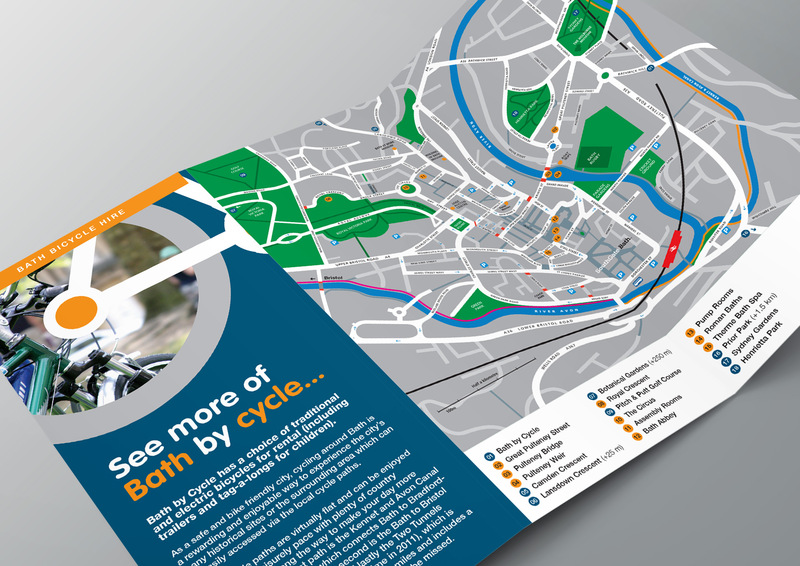 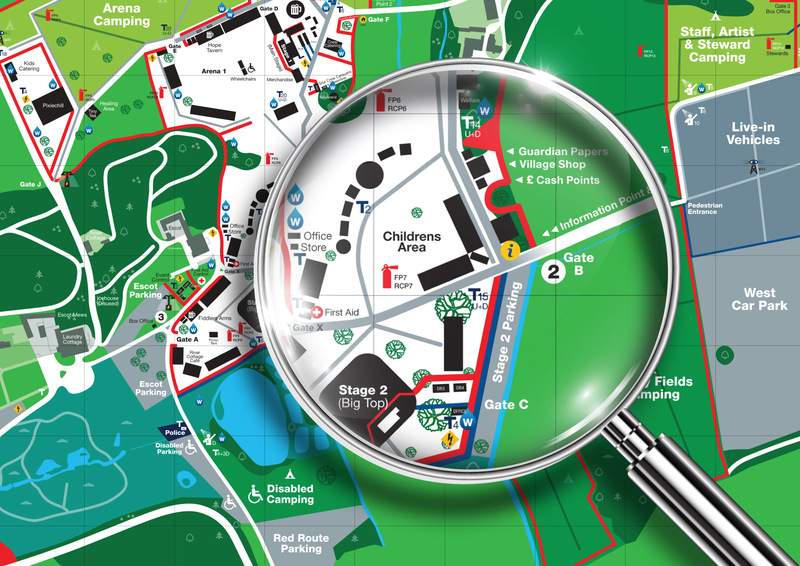 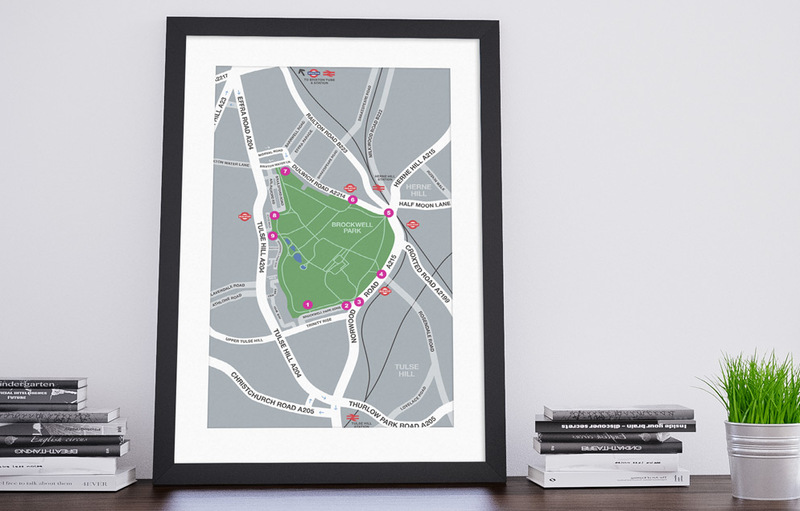 We can design visitor maps for colleges, businesses or festivals, to beautifully enhanced maps of towns or attractions. 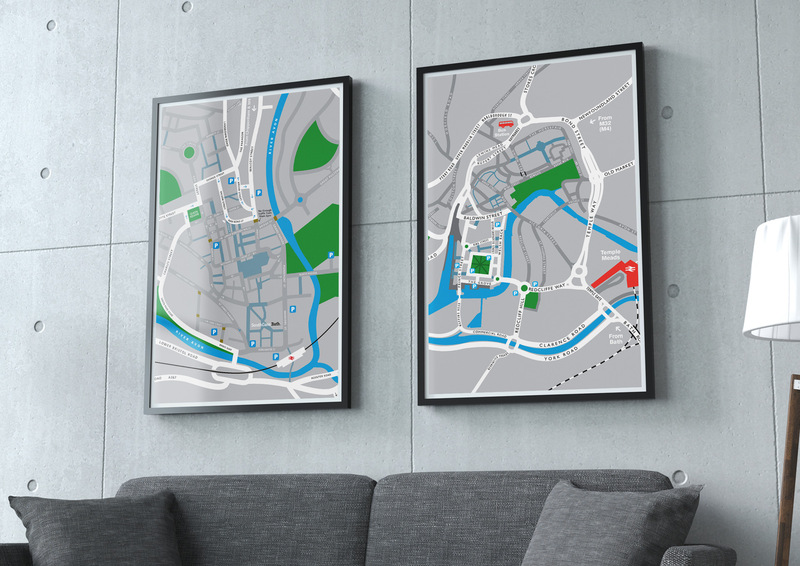 We bring a fresh visual approach to the art of mapmaking and turn it into a more appealing and understandable design. 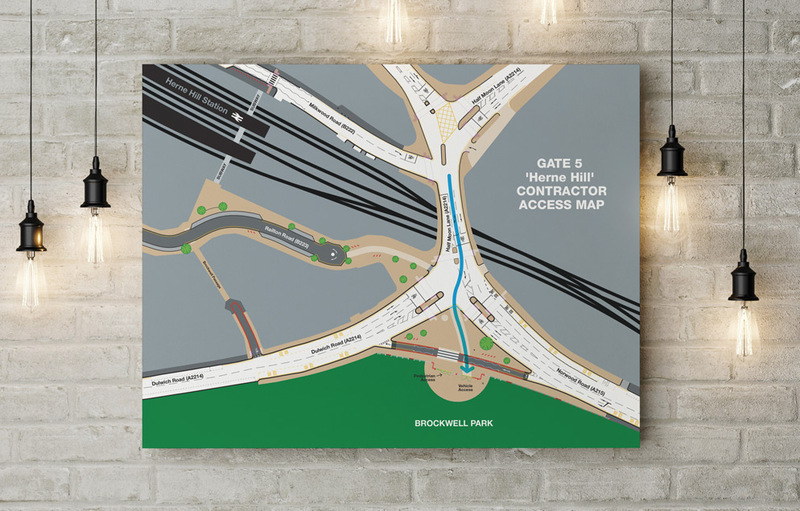 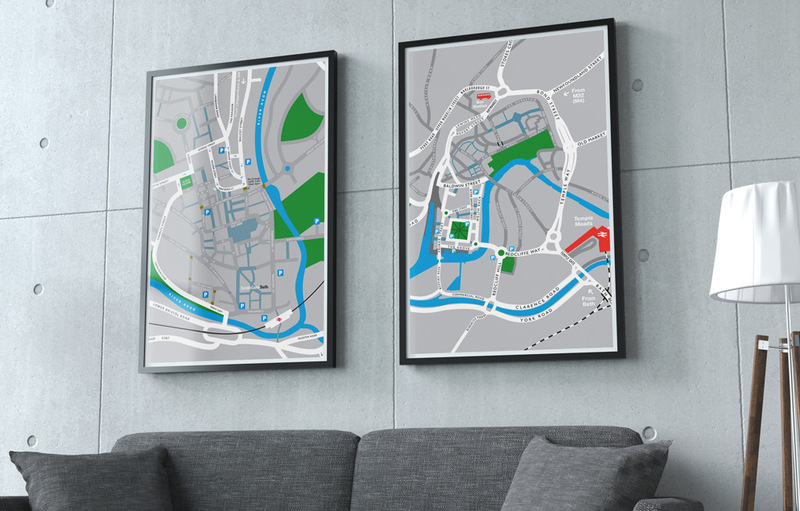 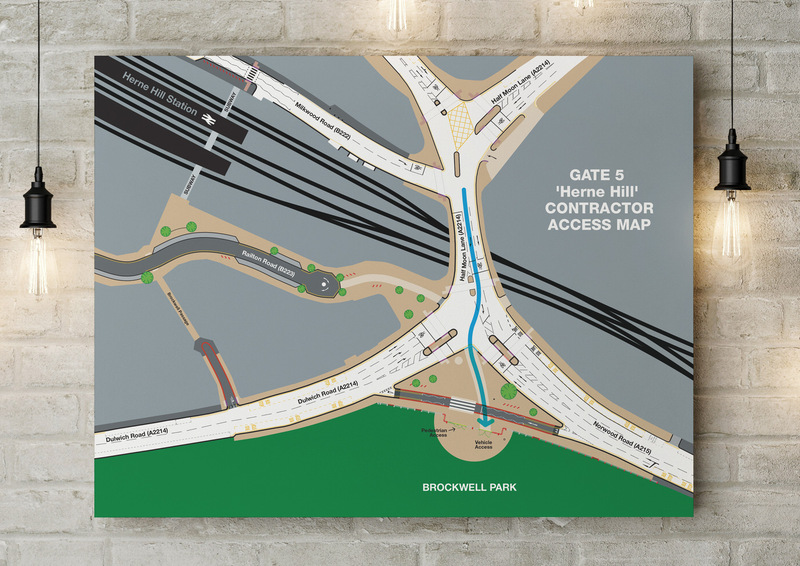 We can design maps to a high level of accuracy (if source data is available) and the artwork can be used at any size (vector based diagrams) for either fine print or on-line.